Home RemovalsWe provide professional, safe and efficient removals services for homes and businesses alike. 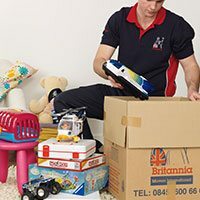 At Britannia Turnbulls of Leeds, we have developed our removals service to help take away some of the stress from relocation. We aim to take care of things as much as possible to leave you free to focus on other aspects of the move and day-to-day life. 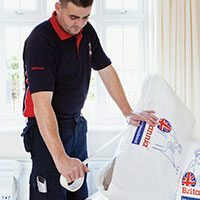 From the moment you first meet our estimator or talk to one of our friendly home removals team based in Leeds, you’ll be put at ease. With 150 years of moving expertise, there’s not much we can’t handle. 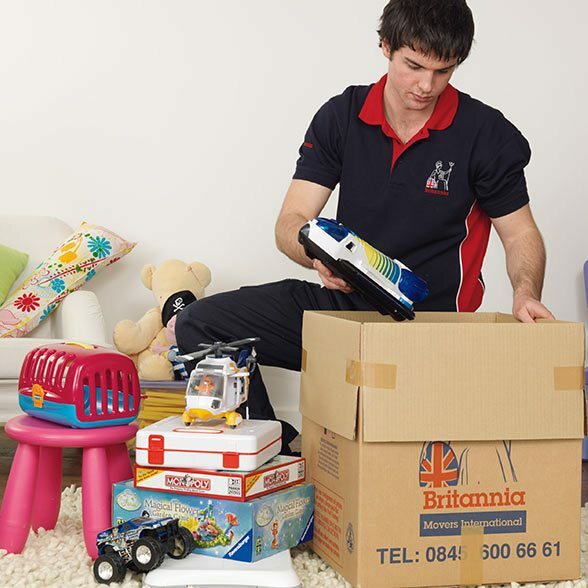 Find out why Britannia Turnbull’s are the experts in Leeds removals. 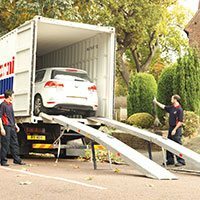 Whether you’re looking for a removals company in Leeds because you’re planning a move within the city, or if Yorkshire is your starting point for an exciting overseas adventure, we can help you move down the street or across the globe. 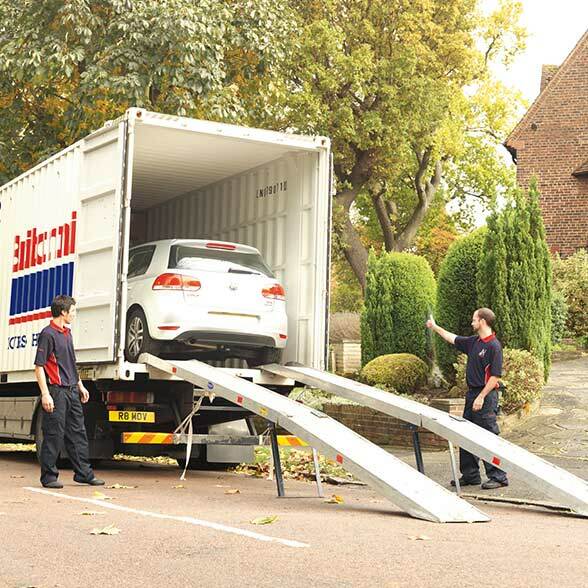 We have a comprehensive fleet of well maintained, modern vehicles of differing size to ensure we have the right one to transport your belongings to their new destination. Our removals team in Leeds are friendly and down to earth yet well trained, efficient and helpful. We understand you may have questions and concerns, and we’ll ensure you understand the process every step of the way. 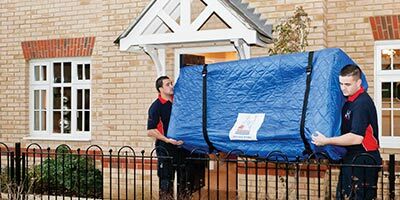 Our tailored packing service means that we can provide you with packing that precisely suits your needs – there is no need to compromise on the safety of your possessions, as we will ensure that each item is kept as secure as possible during the removal. 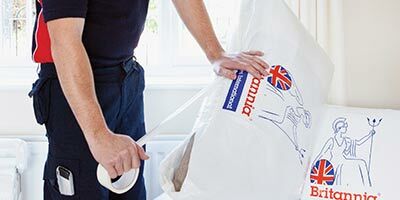 This includes packing materials such as furniture covers and protection for appliances, as well as for delicate items like ceramics or glassware. Let us put our years of experience into practice! 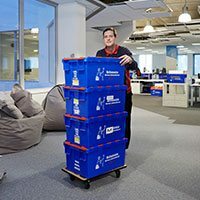 We can also help to move unusual, large or fragile items, and will advise on how to best secure these during the removal. 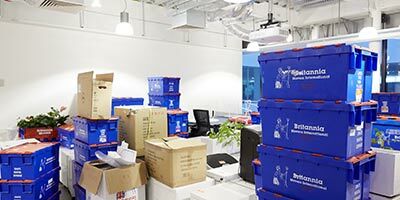 Don’t let the removals process be stressful – pick a Leeds removals firm you can trust, with 15 decades of experience to call upon. From the moment you give us a call to the minute we set your final box down in your new home, we’re with you every step of the way. If you’re looking for a removals company in Leeds and would like to know more about we do, please get in touch to find out more.